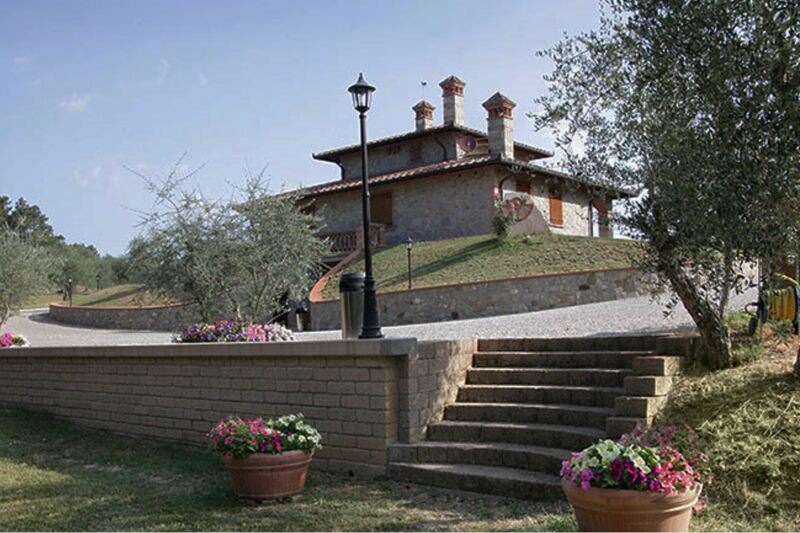 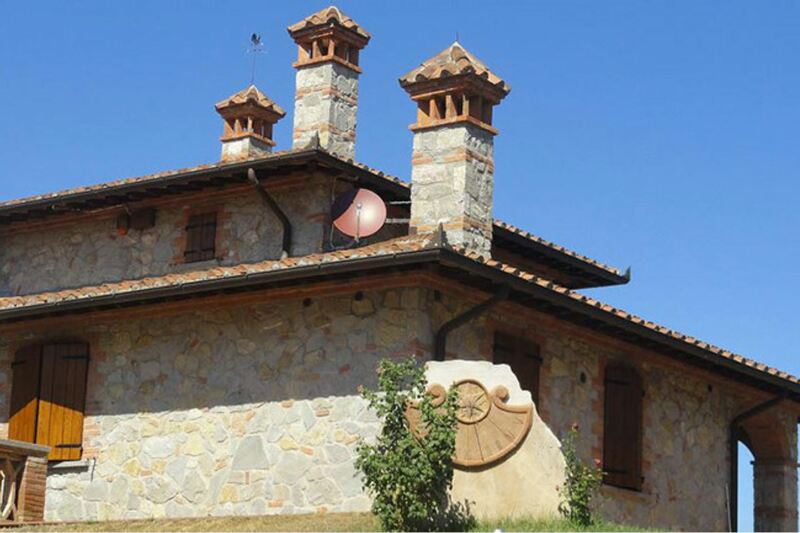 Stone house in a hilly environment, among vineyards and olive trees of Valdichiana. 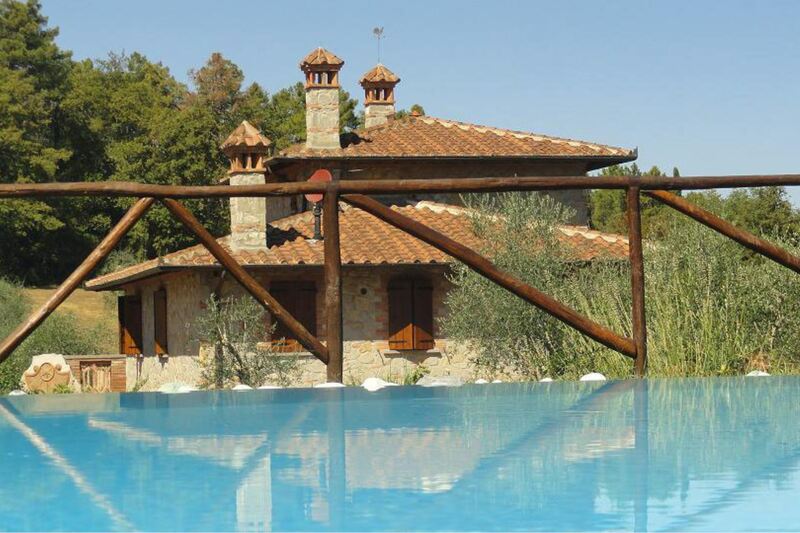 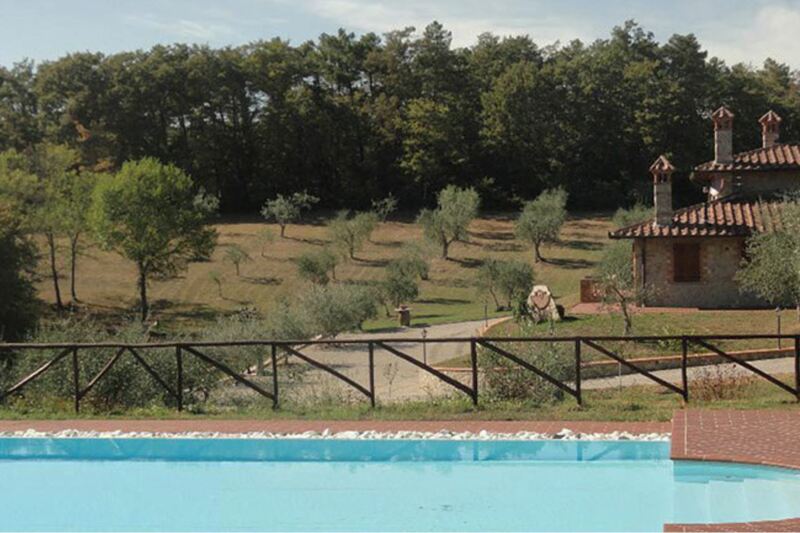 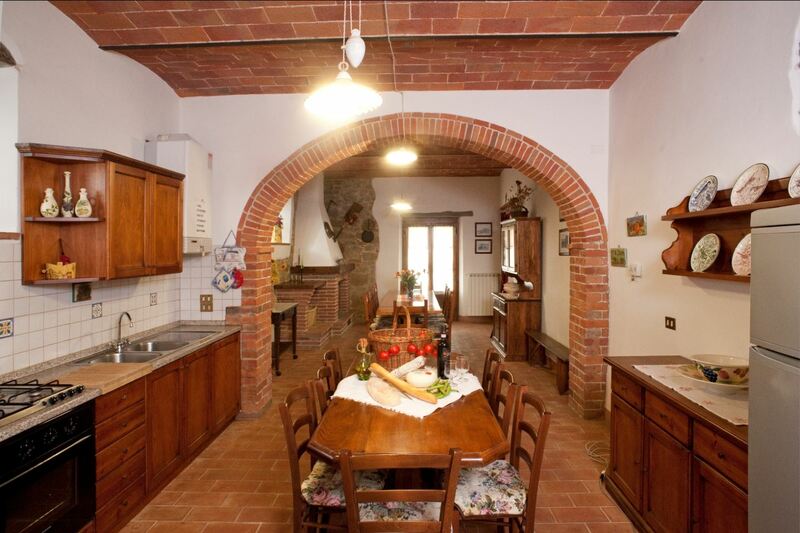 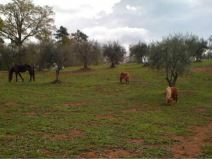 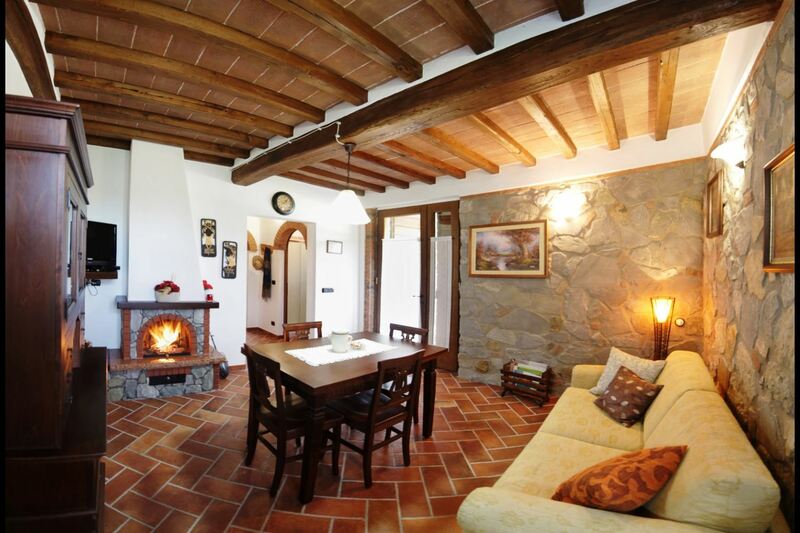 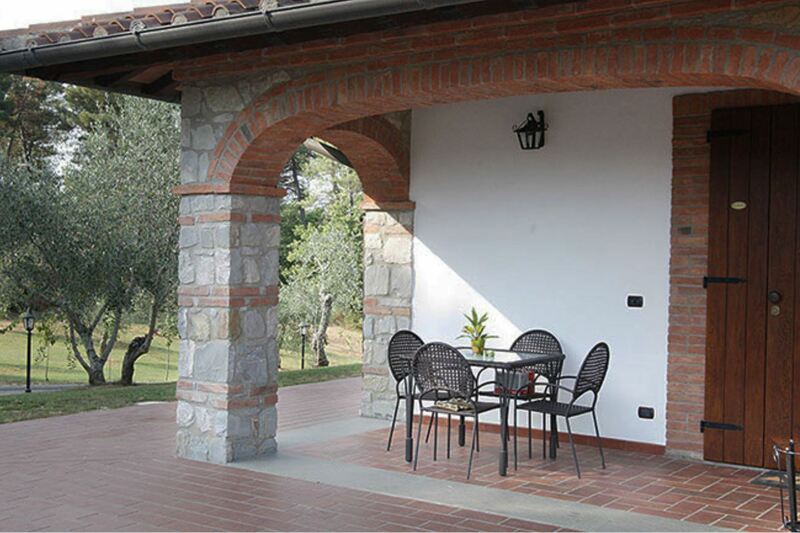 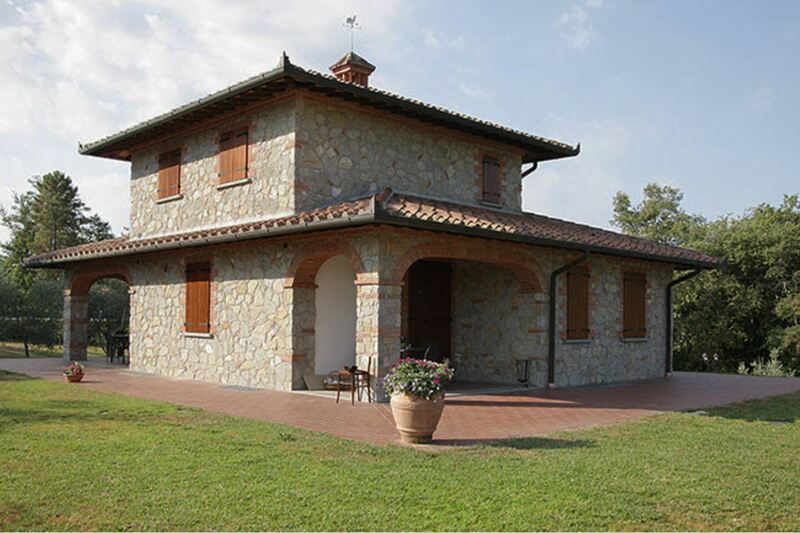 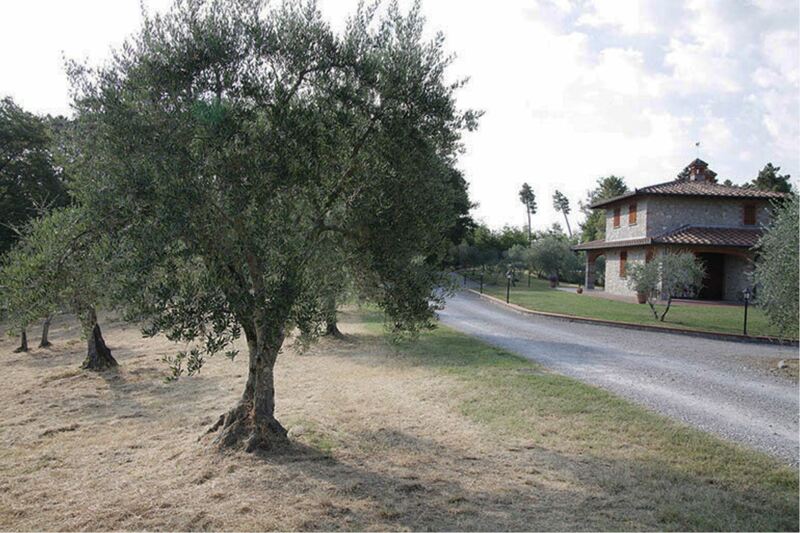 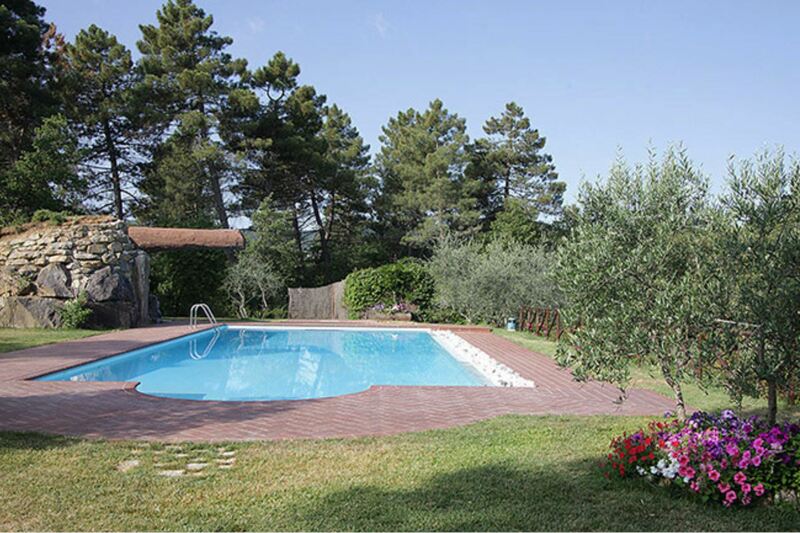 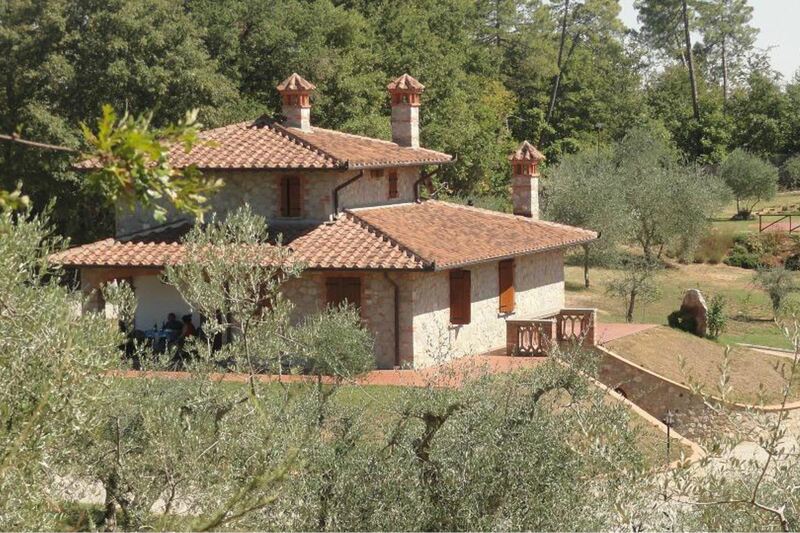 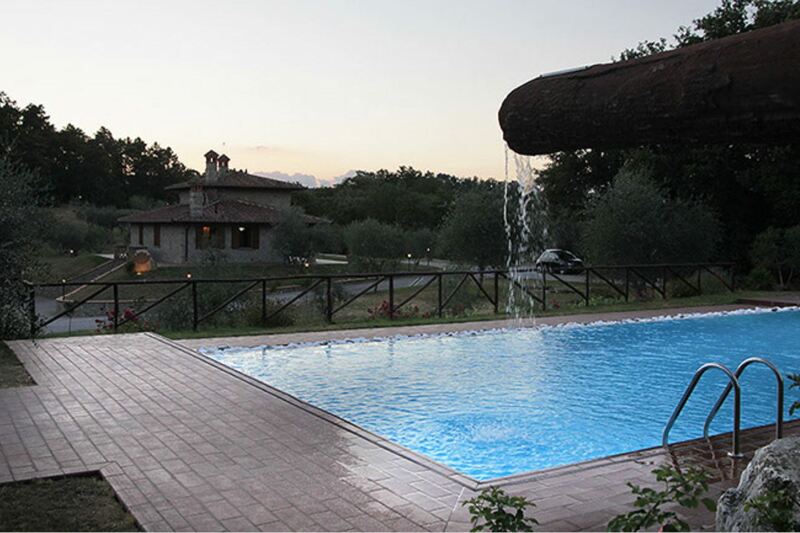 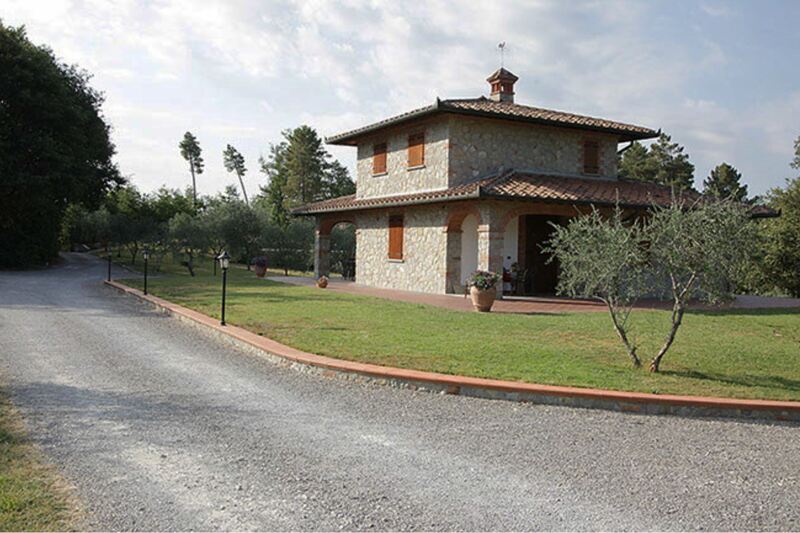 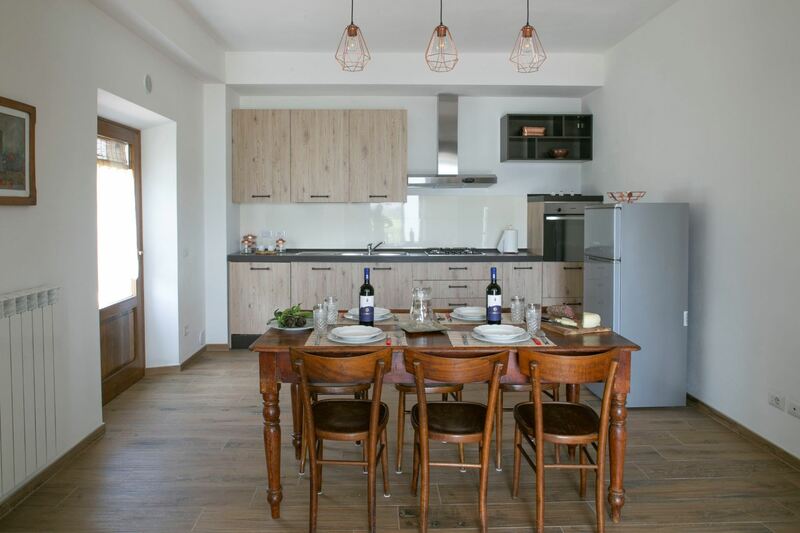 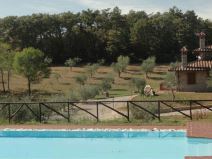 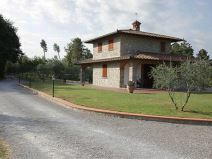 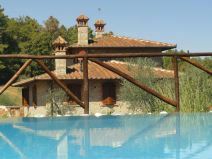 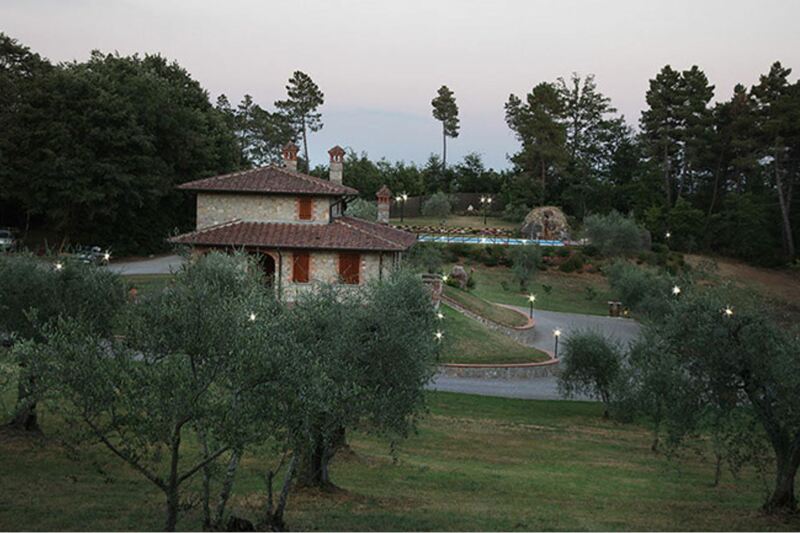 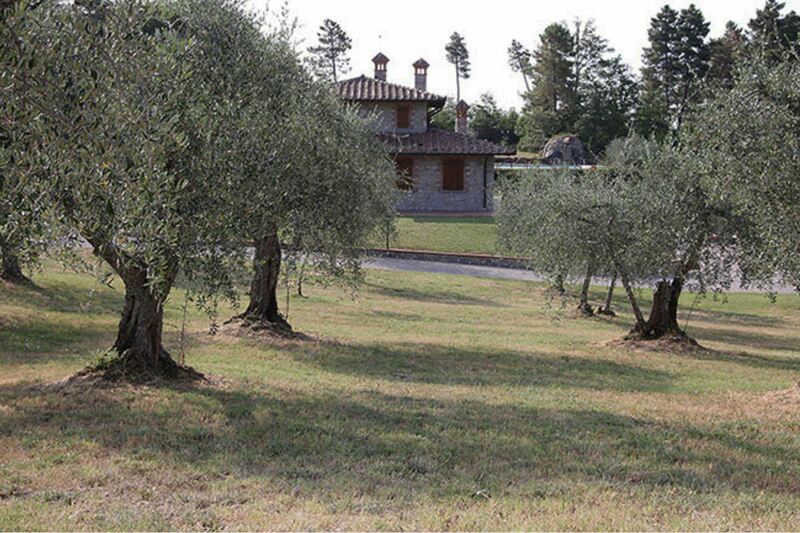 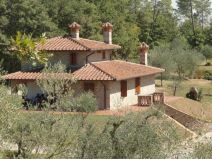 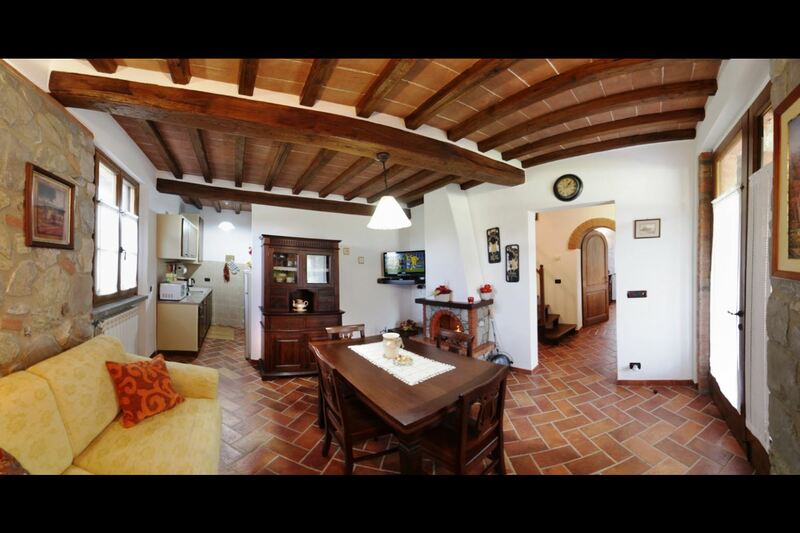 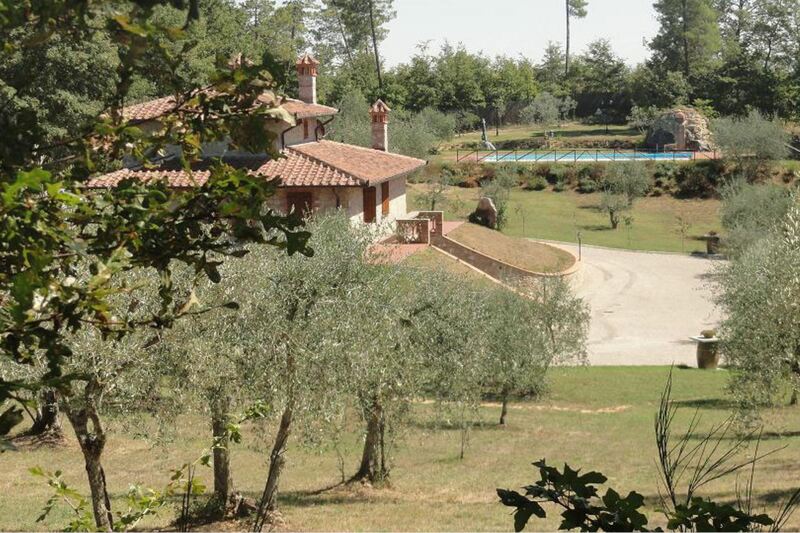 The Farmhouse La Casetta nel Bosco is a beautiful, stone villa divided into two units which is part of an agritouristic Farm including olive groves, woods, several crops and a small-scale breeding of horses and ponies. 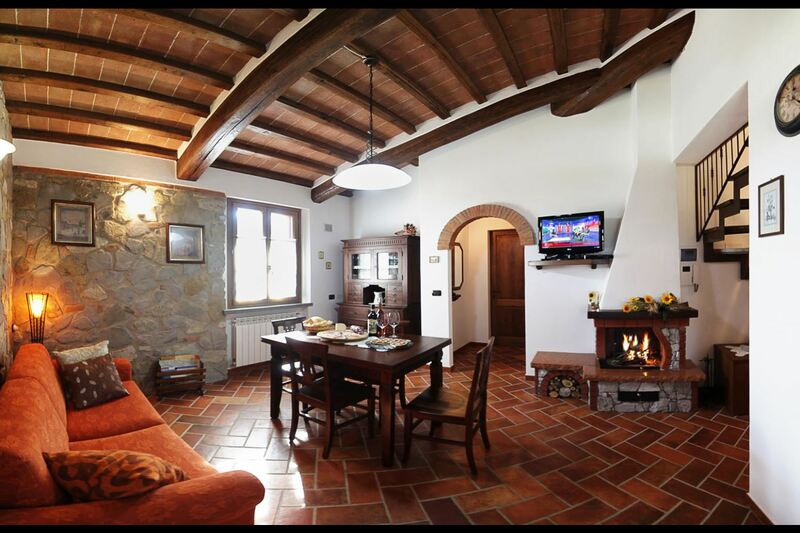 The villa is only a few km away from the village of Sinalunga where you can find shops, restaurants and all kind of services. 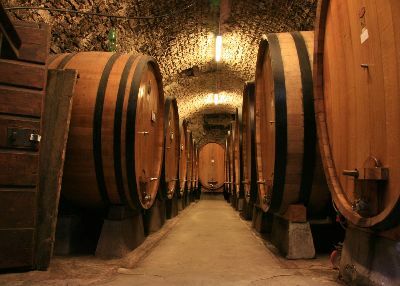 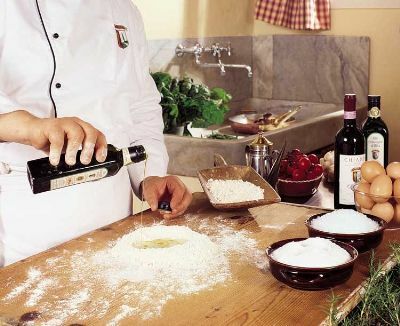 Sinalunga, placed on a still untouched, hill area, of woods, vineyards and olive groves which slope down to the Valdichiana Valley, excels for wine, olive oil and 'Chianina' meat. 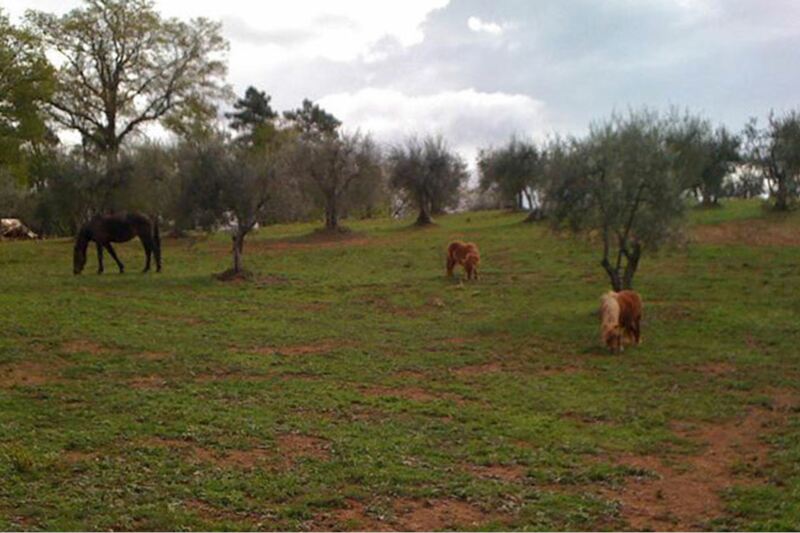 The area is absolutely ideal destination for those who love tourism to discover the countryside. 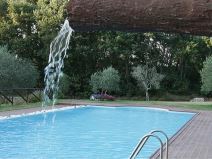 The pool with waterfall and all facilities. 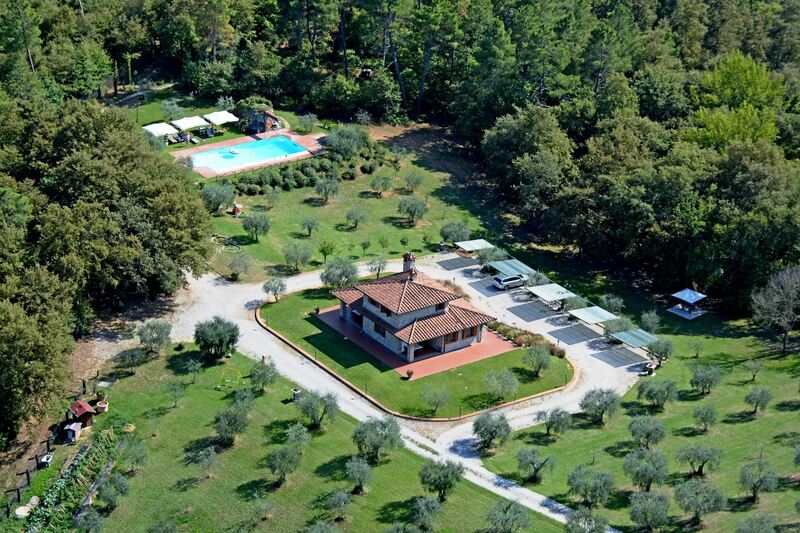 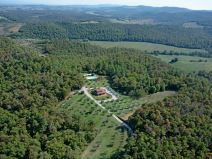 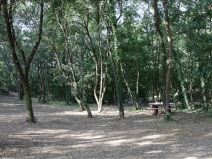 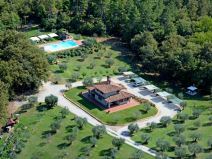 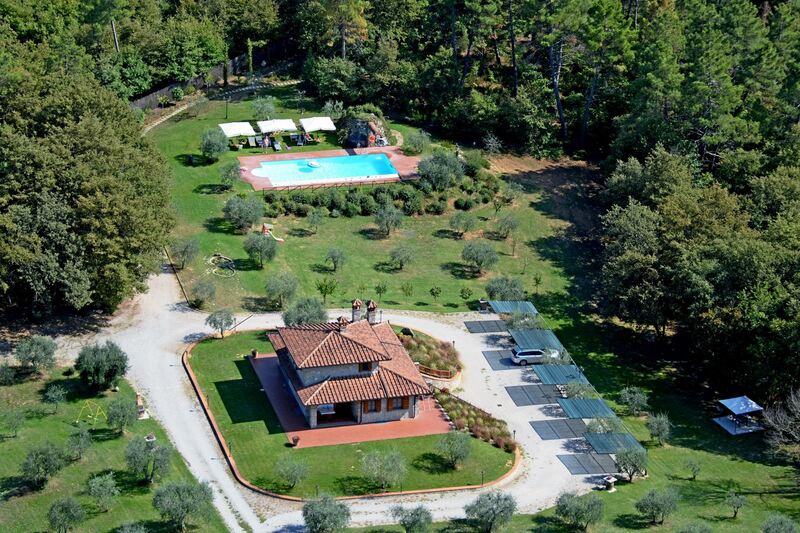 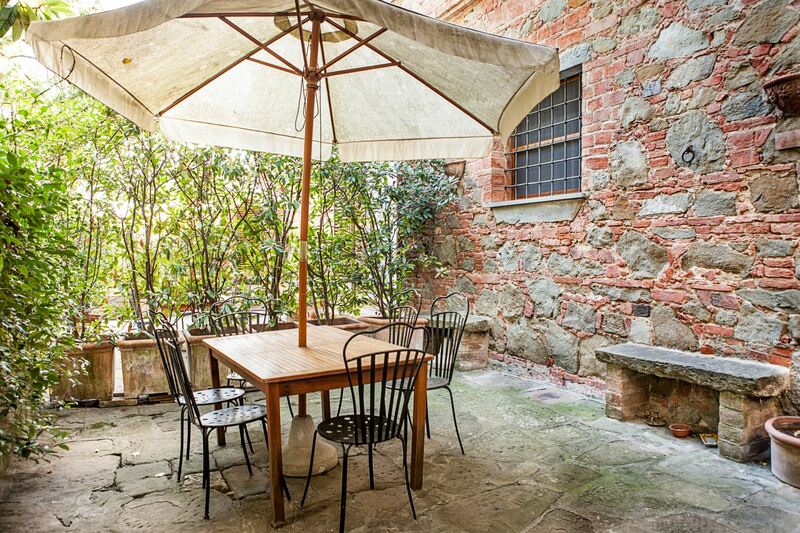 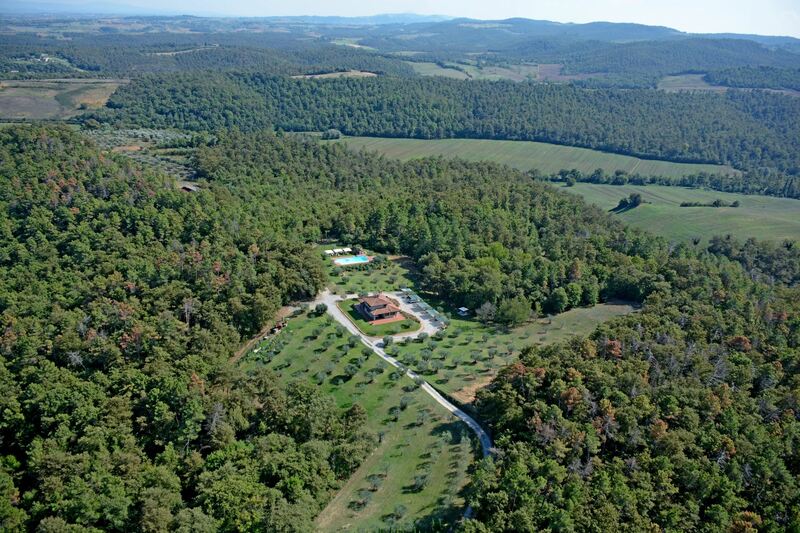 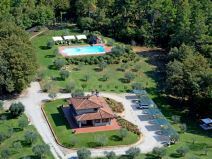 La Casetta nel Bosco has available spacious, completely-enclosed grounds, where the owners have realized some spots where to relax, read or linger under the trees shadow. 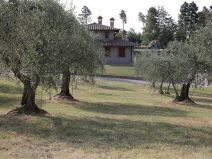 The property also comprises a plot of wood where it will be pleasant to make relaxing walks, covered car spots and a beautiful swimming pool (size m. 14x6, depth m. 1,00-2,40) enriched by an original and refreshing waterfall and two bathrooms at disposal. 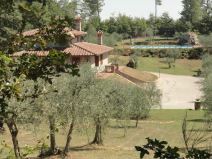 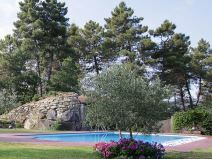 The garden, among olives and tall trees, is moreover endowed with table, chairs and barbecue to eat outside in summer nights. 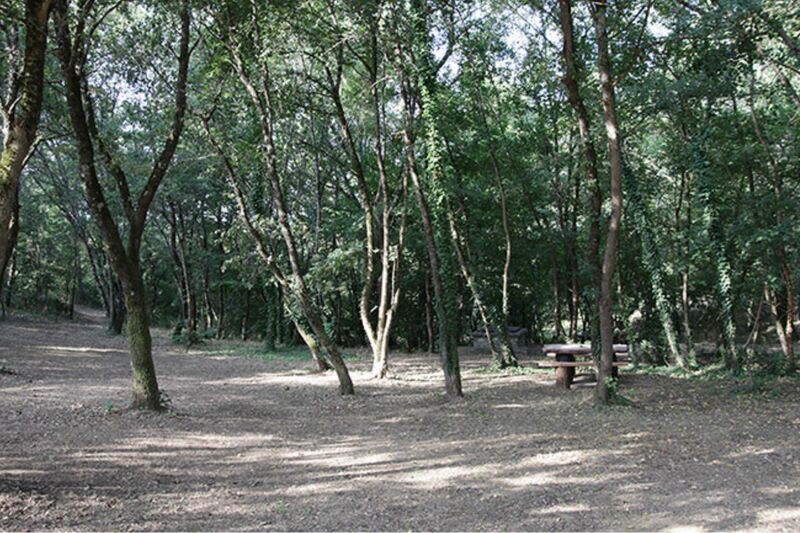 Ideal place to take a break from everyday life. 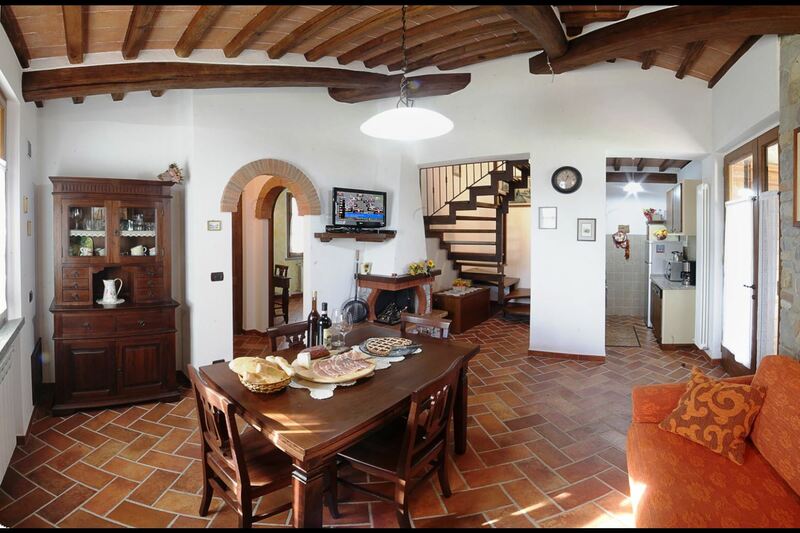 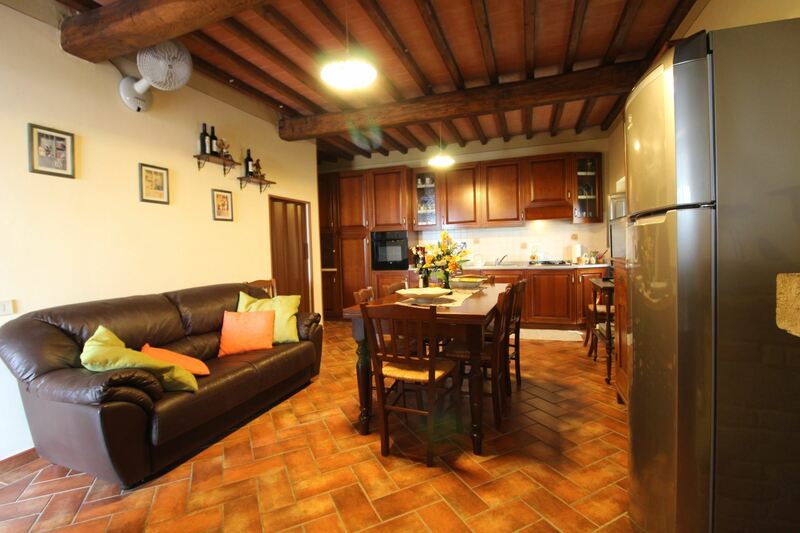 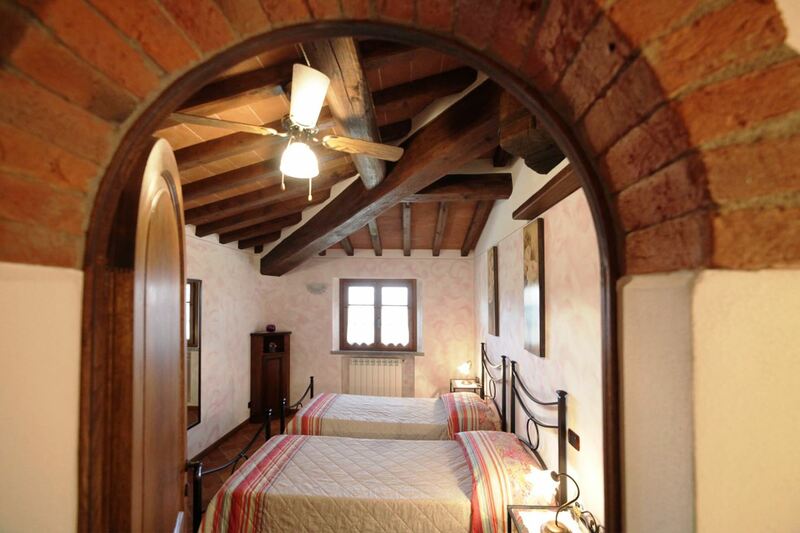 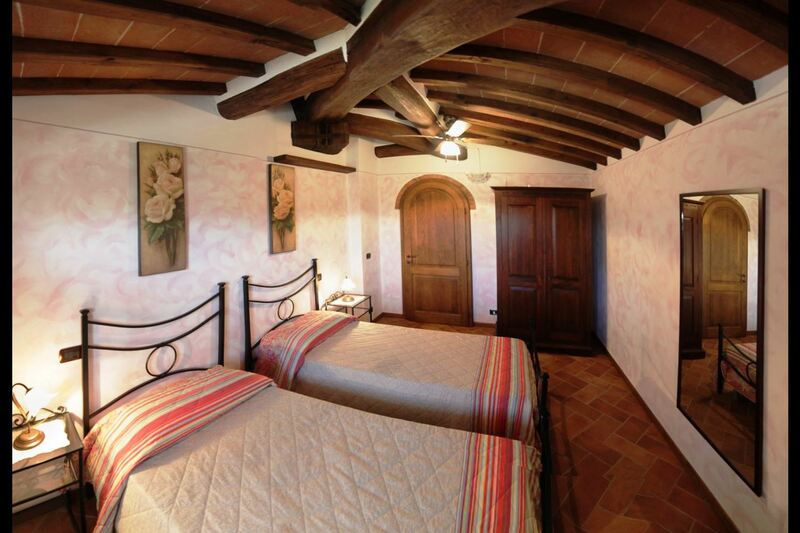 Furnishing in the typical Tuscan style and equipment chosen with care, recalls peasant traditions and together with quietness and beauty of the place will ensure a completely relaxing holiday, to whomever wishes to take a break from everyday life in the green countryside of Siena area. 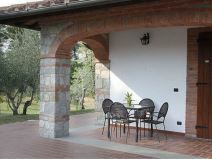 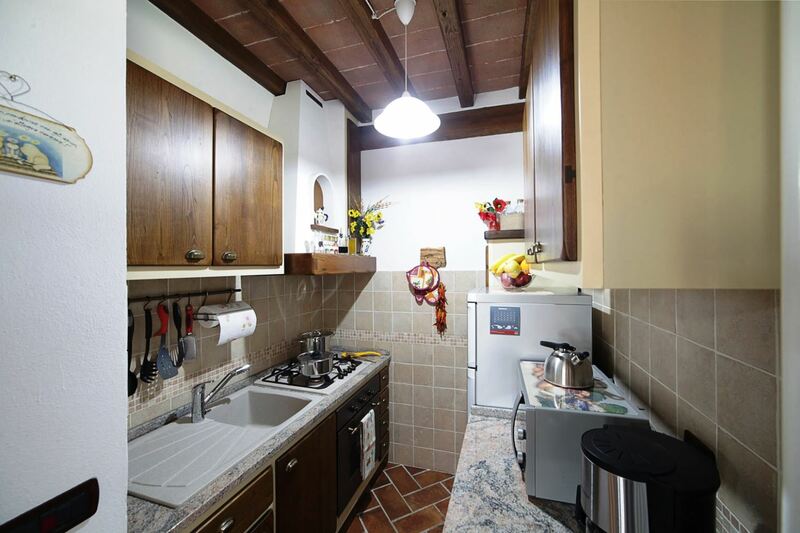 The villa is divided into two separate units with independent entrances. 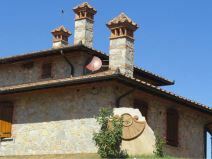 The first unit is composed on GROUND FLOOR by entrance from external porch on living-dining room with fireplace and kitchen corner, double bedroom and bathroom with Jacuzzi shower. 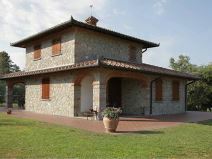 FIRST FLOOR: with access through wooden, internal staircase, twin bedroom, bathroom with shower. 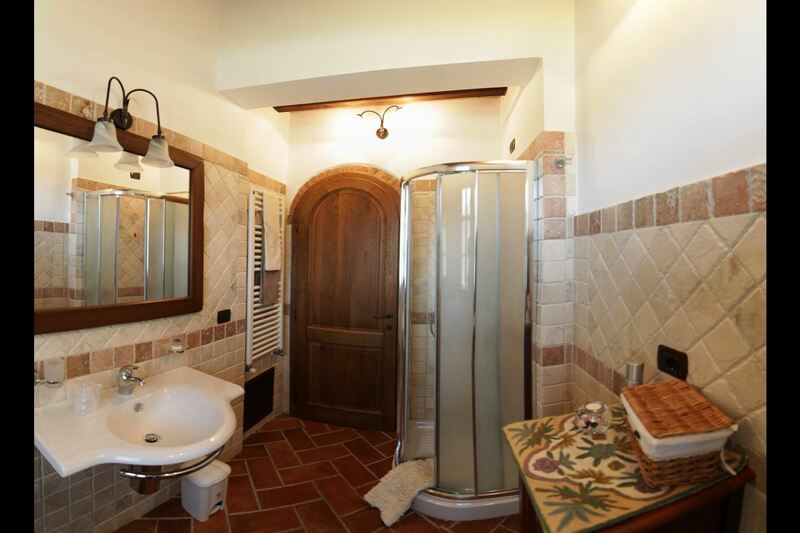 The second unit is composed on GROUND FLOOR by entrance from external porch on living-dining room with fireplace, double sofa bed and kitchen corner, double bedroom and bathroom with Jacuzzi shower. 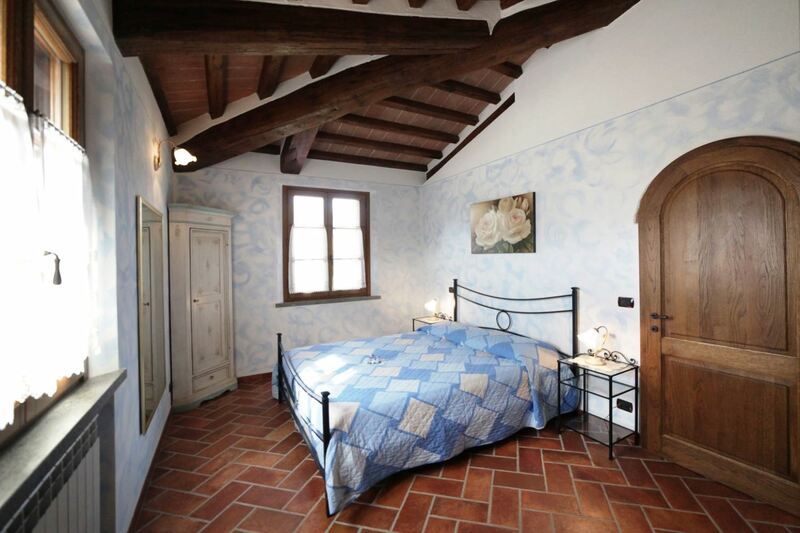 FIRST FLOOR: with access through wooden, internal staircase, twin bedroom. 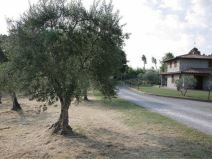 EQUIPMENT: freezer (2), oven (2), dishwasher (2), washing machine, moka coffee maker, Wi-Fi Internet access, alarm, covered car spots, satellite TV, barbecue, table-football, air conditioning (only ground floor bedrooms). 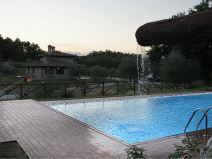 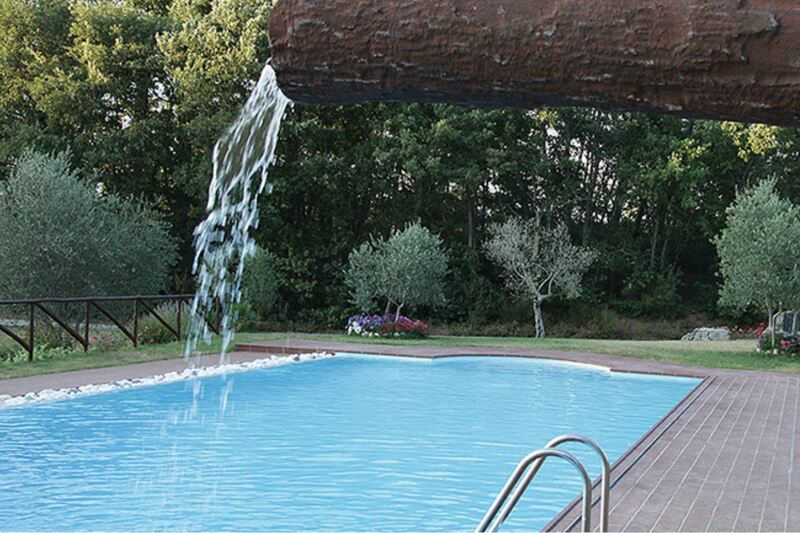 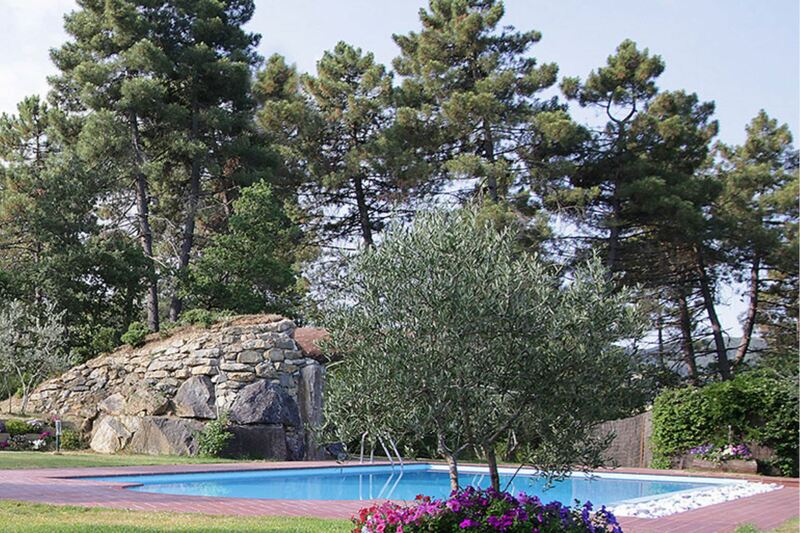 Private pool is open from 04/05 to 12/10. 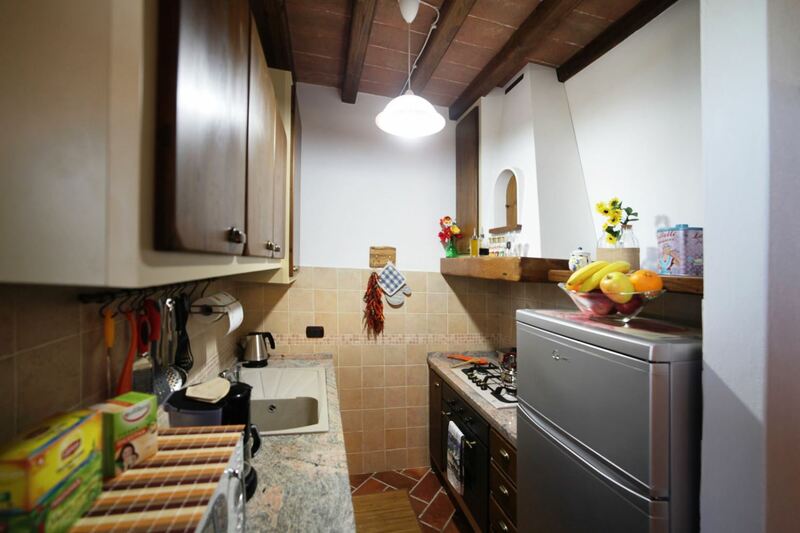 Heating Euro 3 per hour per apartment (if used). 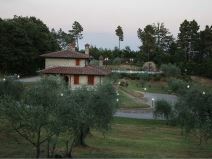 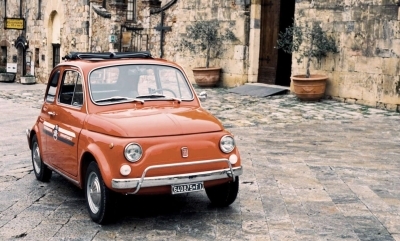 Pets are allowed on payment of Euro 6 each per day (small size only). 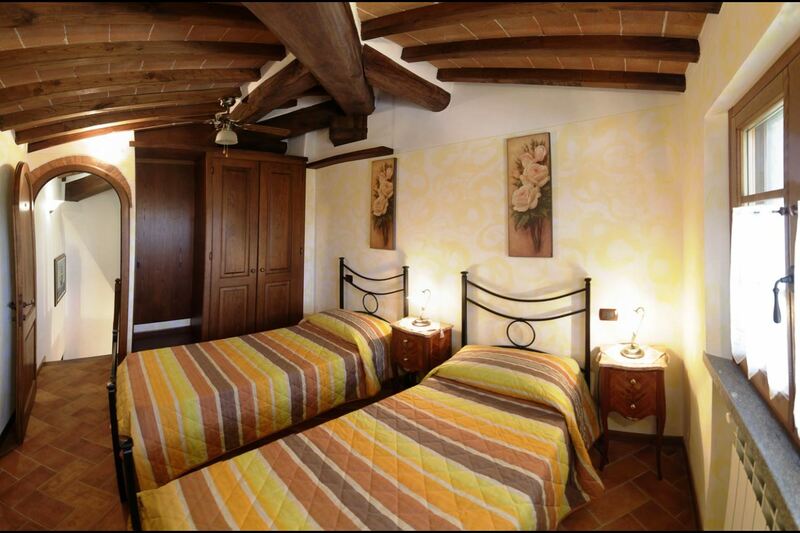 Air conditioning in the ground floor bedrooms Euro 7 each bedroom per day. 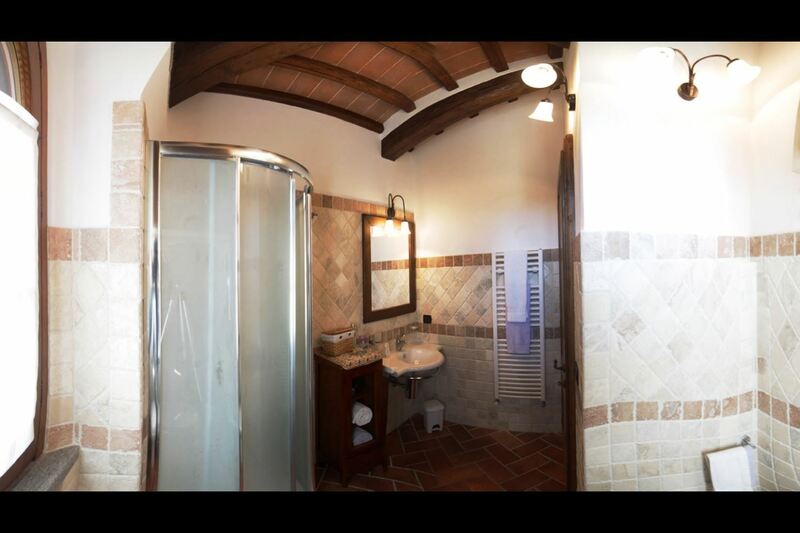 Washing machine Euro 4 each use.